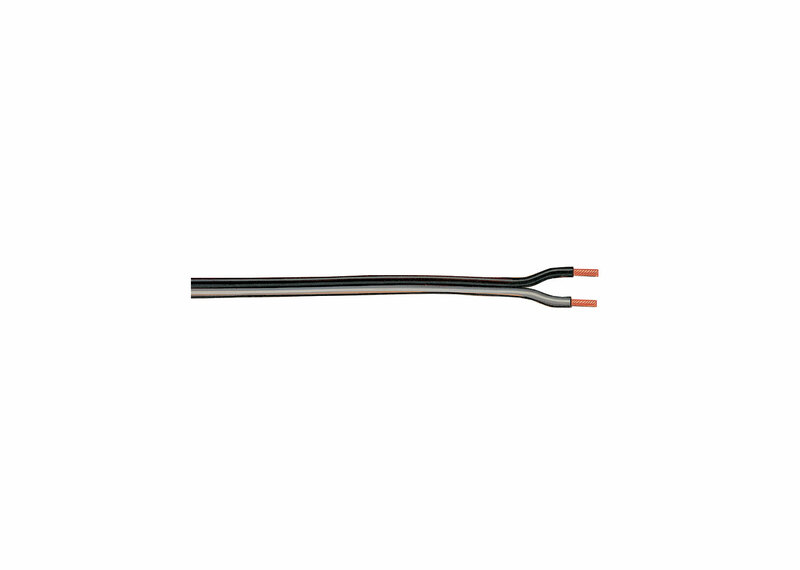 This cable is specially designed and color-coded for LGB accessories such as control boxes and lights. Size 0.5 square millimeters / approximately 20 gauge). Length 20 meters / 65 feet 7 inches.